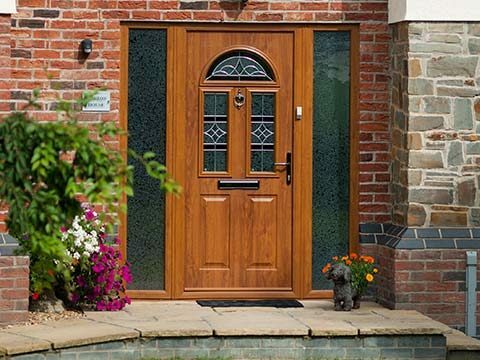 We (Permaframe Installations Limited trading as Permaframe) are committed to protecting your privacy during your visits to Permaframe websites and recognise our responsibility to keep the information you provide to us confidential at all times. The cookies used on Permaframe websites do not include any information that others could read and understand about you, such as your name or contact details. When you apply for a product or service on the Permaframe website, you will be asked for personal information that is needed to process your application. We may periodically send targeted and relevant promotional information about products you have specifically enquired about (and therefore demonstrated an intent to purchase) from Permaframe. 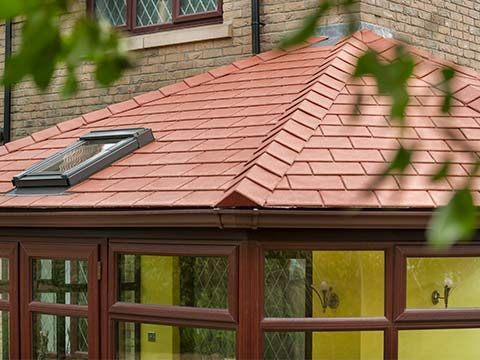 This may include special offers or other information which we think may help you to achieve your home improvement objectives, using the contact details you provided by requesting information from us. Your information will not be held for longer than two years if you have enquired only (and not purchased from Permaframe). If you are a customer who has made a purchase from Permaframe, we are required as a minimum to hold your customer data for the lifetime of the warranty on your purchase (up to 20 years) and unless you request for your information to be removed, we will continue to hold your data on our system for up to 40 years. This is because the data we hold will be relevant should you wish to update your home improvements in the future and we may require the original/specific details of your installation. 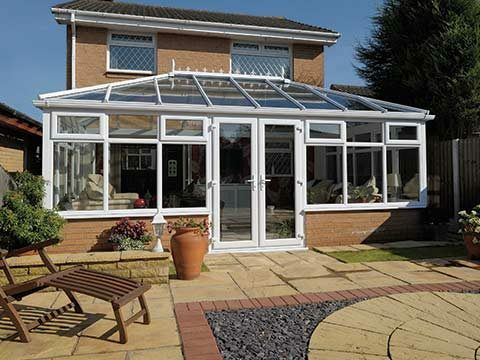 Permaframe is part of the Conservatory Outlet Network of retailers (a network of independent retailers who exclusively sell the Conservatory Outlet Limited range of manufactured products). 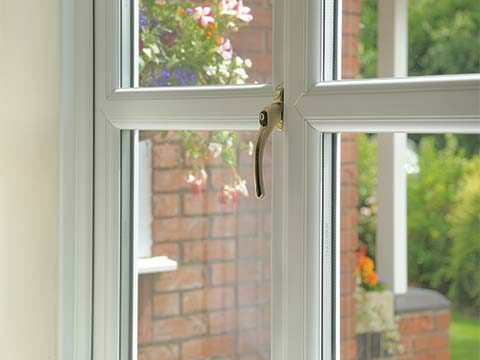 In the unlikely event that Permaframe is unable to service your request (for example, due to geographic restrictions), then your data may be shared with another retailer from within the Conservatory Outlet Network who is able to service your postcode area. When you provide your personal information for us to process your request, your data will remain within the Conservatory Outlet Network only, and any party from within the Network that is unable to service your request will delete your personal information within seven days. 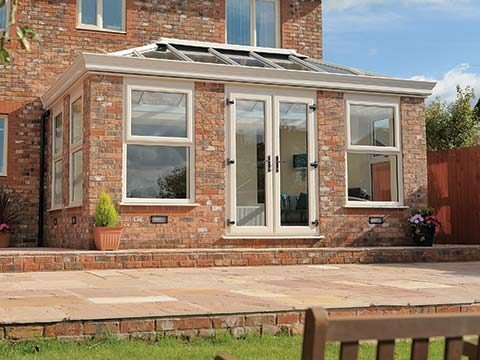 Click here to view the full list of Conservatory Outlet retailers and their geographical locations. We do not have any control over the websites of any other company outside Permaframe. If you click on a link on our site that takes you to another website we cannot be held responsible for your privacy when you are on that website. The information provided on this website or in any communication containing a link to this site is for personal use and information purposes only and is not intended for distribution to, or use by, any person or entity in any jurisdiction in any country where such distribution or use would be contrary to law or regulation or which would subject any member / dealer of Permaframeto any registration requirement within such jurisdiction. Where any opinions are expressed on this website, they are provided by Permaframe for personal use and for information purposes only. object to the processing of your personal data for direct marketing, scientific or historical research, or statistical purposes. You have the right to ‘opt out’ of receiving any marketing or promotional material from Permaframe at any time. To provide increased value to users of this website, we may provide links to other websites or resources (that are not part of Permaframe) for you to access at your sole discretion. You acknowledge and agree that, as you have chosen to enter the linked website we are not responsible for the availability of such external sites or resources, and that we do not review or endorse and shall not be responsible or liable, directly or indirectly, for (i) the privacy practices of such websites, (ii) the content of such websites, including (without limitation) any advertising, content, products, goods or other materials or services on or available from such websites or resources or (iii) the use that others make of these websites or resources, nor for any damage, loss or offence caused or alleged to be caused by, or in connection with, the use of or reliance on any such advertising, content, products, goods or other materials or services available on such external websites or resources. © Permaframe. All rights, save as expressly granted, are reserved. Reproduction in any form of any part of the contents of this website without our prior written consent is prohibited. The trademarks, logos, images, photographs and service marks ("Marks") displayed on this website are the property of Permaframe or other third parties. Users are not permitted to use these Marks without the prior written consent of Permaframe or such third party which may own the Mark. The contents of this website, including these terms and conditions of use, are subject to change by us without notification. Additionally Permaframe shall not be obliged to remove any outdated information from the website or to expressly mark it as being outdated. In order to maintain the security of its systems, protect its staff and detect fraud and other crimes, Permaframe reserves the right to monitor all internet communications, including web and email traffic, into and out of its domains. Monitoring includes (without limitation) checks for viruses and other malignant code, and use or content that is unauthorised or unlawful or material that may cause offence in any way. If you have an account with us, then you are responsible for maintaining the confidentiality of this account and any related passwords for your restricting access to your computer and/or account. You agree to accept responsibility for all activities that take place under your account and/or passwords. Currently, only employees, Conservatory Outlet dealers and their employees and certain vendors require passwords to access certain portions of the web site. At this time, general consumers do not require passwords to access our Site. In the event that providing you with a password becomes necessary or helpful to your use of our Site, you will be responsible for maintaining the confidentiality of this account and any related passwords for your restricting access to your computer and/or account. You agree to accept responsibility for all activities that take place under your account and/or passwords.